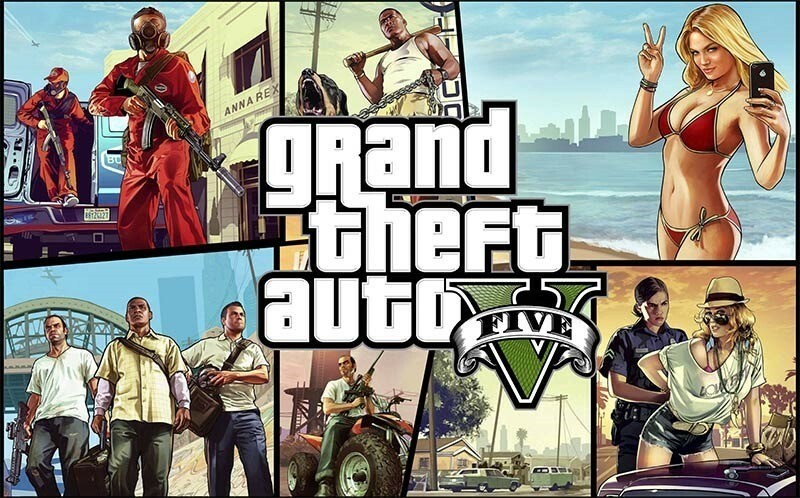 Grand Theft Auto’s one of the few games that still embraces the good, old-fashioned cheat code, allowing you to input a string of commands or mobile phone codes to unlock a bevy of options to make your urban killing just that little bit more entertaining. Of course, they’re all in the PC version as well, but with the PC being a PC, it’s a little easier. Here’s how to cheat your way through Grand Theft Auto V.
While you can pull all of these up and enter them via the mobile phone as you could on consoles, you can now just press the tilde key (~) on your keyboard and bring up the console, input the cheat, and you’re aces. GTA 5 cheats for PC cannot be saved, and must be entered manually each time. They also cannot be used during missions – so no worries about ruining your game. Cheats do, however, disable achievements from being earned for the current game save, so quicksave before fiddling with cheats, and then load up your save before resuming missions. A couple of cheats are currently unknown – we’ll update once we know ‘em. Of course, if you do want to cheat properly on PC, there are already trainers available that allow you to ruin all the fun.